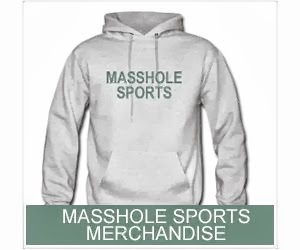 Masshole Sports: The Bruins Are Moving On To The Next Round. You Know What That Means. The Bruins Are Moving On To The Next Round. You Know What That Means.